Daniel J Birsic, Creditors’ Rights Attorney, Grenen & Birsic, P.C. 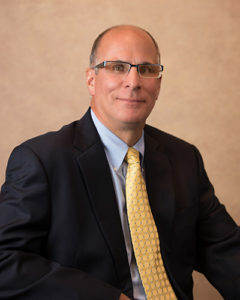 Daniel J. Birsic is a founding member of Grenen & Birsic, P.C. For over 30 years, Dan has maintained an active practice focused on a wide range of creditor rights issues on behalf of banks, mortgage companies, and businesses. His expertise includes commercial loan financing, secured transactions, commercial loan restructuring, and workouts. Dan is also well verse in commercial and consumer bankruptcies, foreclosures, and real estate transactions.